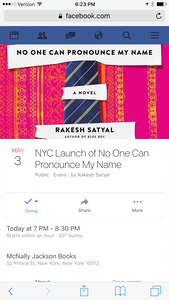 Last night, I had the great please of attending my friend Rakesh Satyal’s NYC Book Launch for his latest novel No One Can Pronounce My Name. It was a fun, stimulating, and laugh-out-loud experience that topped many other forms of entertainment. 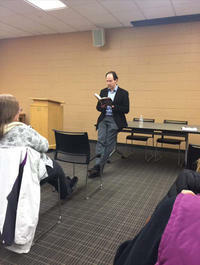 Book readings, I find, often best my existing plans. Here are 5 reasons why: #1. Book Events Are Parties For The Brain Movies require sitting back and watching. Concerts? Standing and swaying. 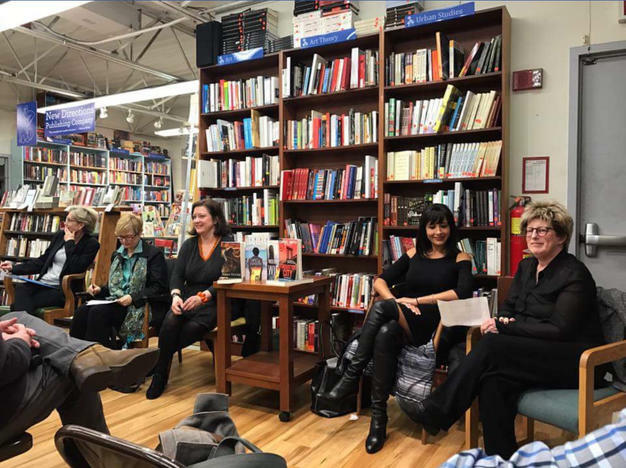 But book events invite the audience to engage with the author. Ask questions. Listen to the author’s motivations for writing a recent novel and weigh them against your own hopes for reading it. 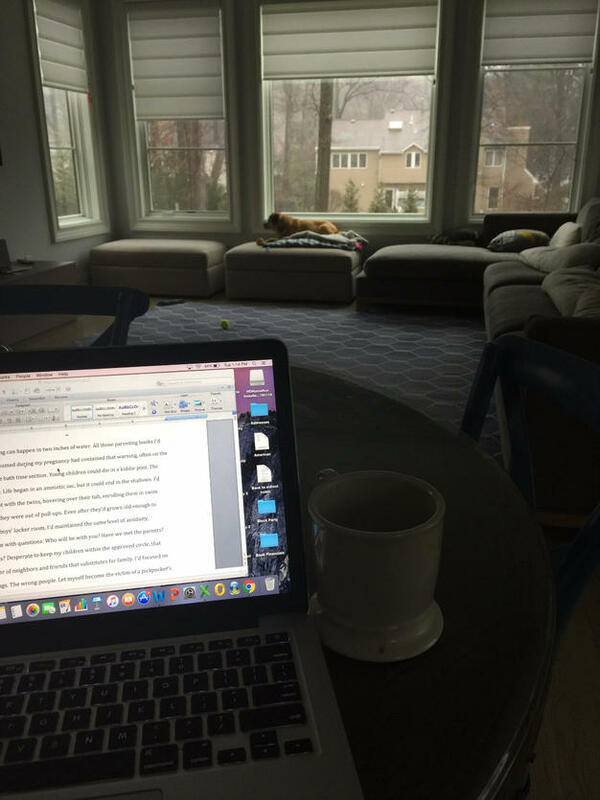 Wonder aloud whether the literary themes explored apply to your life and how. Book readings nearly always end in a Q&A. #2. Authors Are CharactersListen to Brad Parks sing about writing the “Big Book.” Hear Rakesh Satyal impersonate an Indian female character or perform a literary-inspired rendition of Lady Gaga’s Poker Face. 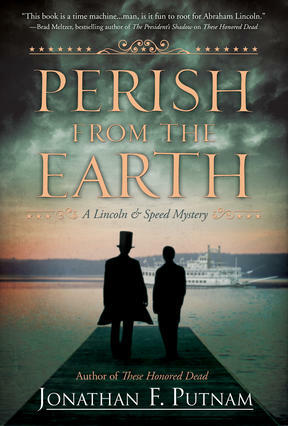 Watch Karin Slaughter’s witty interviews with fellow mystery masters. You’ll see what I mean. Authors, by and large, are entertaining people–perhaps because their art requires that they engage an audience for DAYS. #3. They’re The Perfect Place To Talk To Strangers Concerts don’t allow much conversation aside from shouting “awesome” and “WHAT?!! !” Literary events, on the other hand, often take place at quiet libraries or bookstores. Once the author’s talk ends, there are few places more conducive to chatting about favorite character traits. #4. The Guest of Honor Shakes Hands, Signs Books and, if you want, will kiss your babyNosebleed seats don’t exist at book events. You’ll see your author speak. After that, step right up and shake hands. #5. They’re FreeJust show up at the bookstore and you’re in. 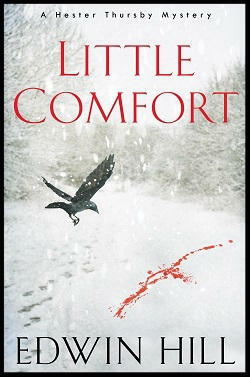 Though, if you enjoy yourself and find the author’s work interesting, a hardcover sale is always appreciated.